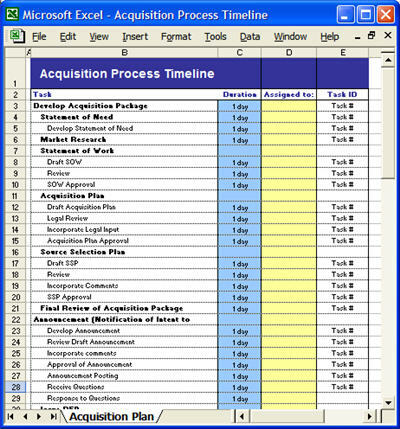 Save yourself time and money by downloading over 192 MS Word, 95 MS Excel, 5 MS Visio Software Development templates. 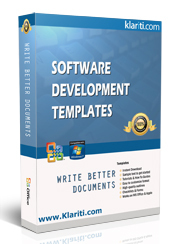 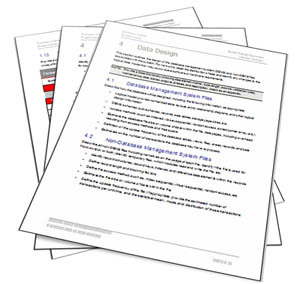 The Software Development Template Pack includes 60 templates to assist your software developers, test team and technical writers during the software development lifecycle. 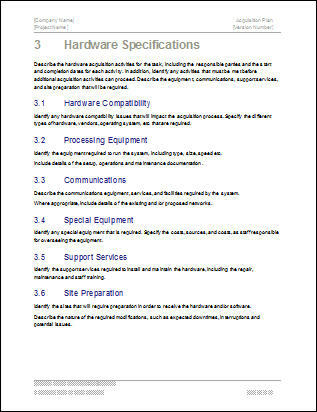 Documents how to calculate and compare benefits and costs of a project or decision. 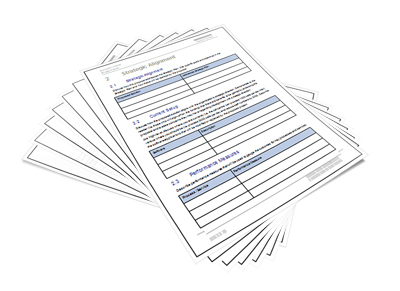 The CBA helps predict whether a project’s benefits or decision outweigh its costs relative to other alternatives. 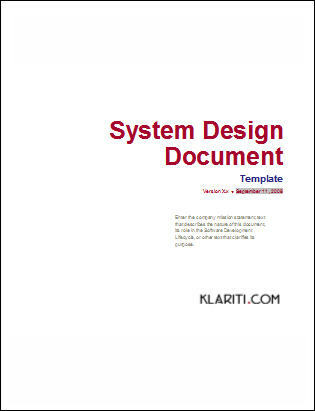 Defines the high-level scope and purpose of a program, product, or project. 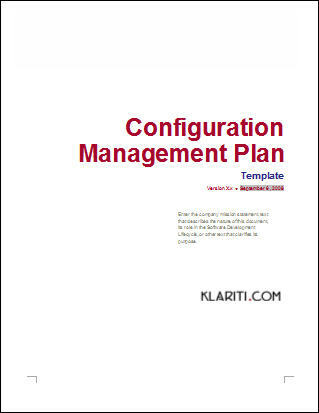 Outlines the problem, proposed solution, and high-level features to establish expectations and reduce risks. 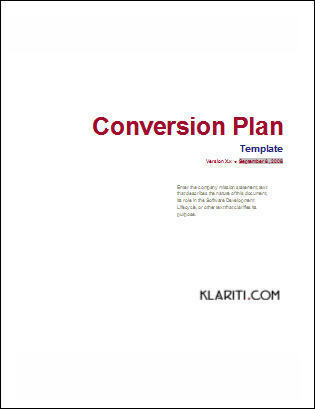 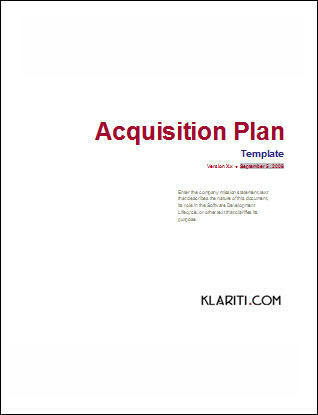 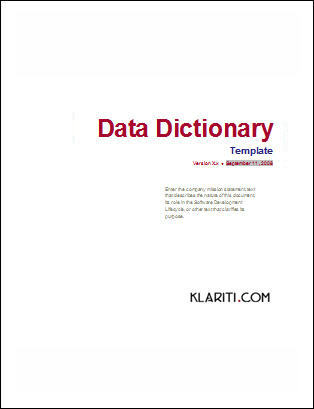 54 Templates for only $197 &#8211; Buy Here! 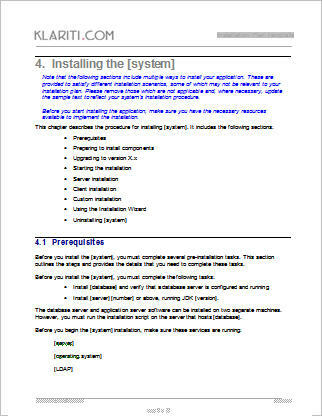 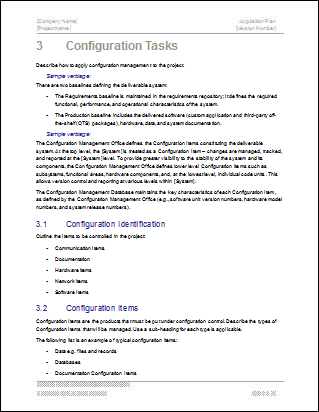 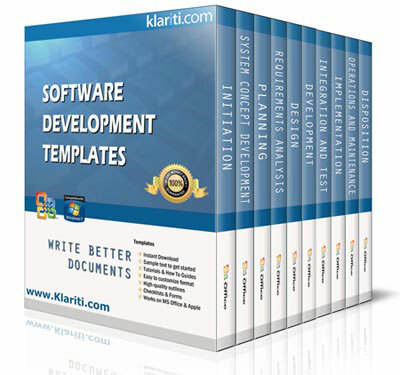 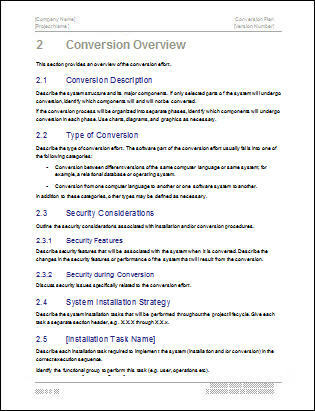 These are screenshots of some of the templates included in this Software Development template pack. 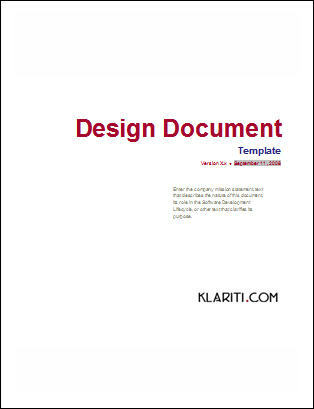 60 Templates for only $197 &#8211; Buy Here!